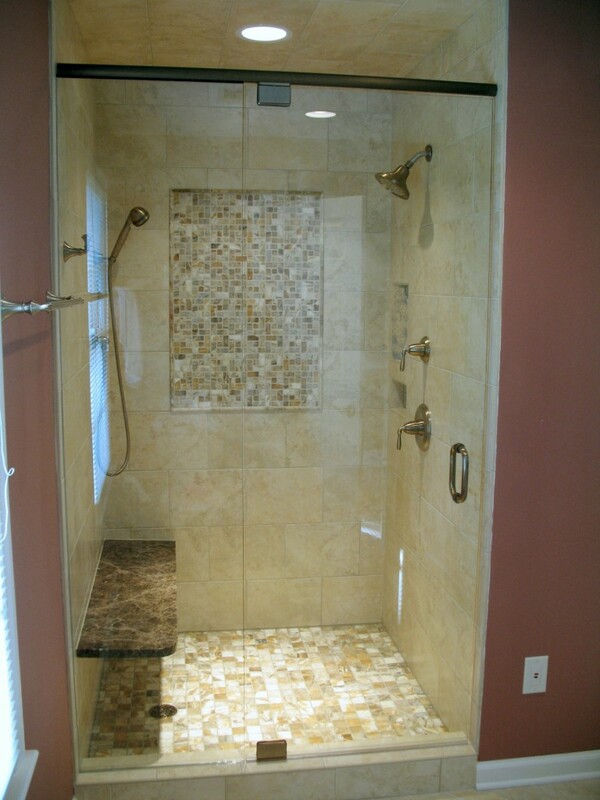 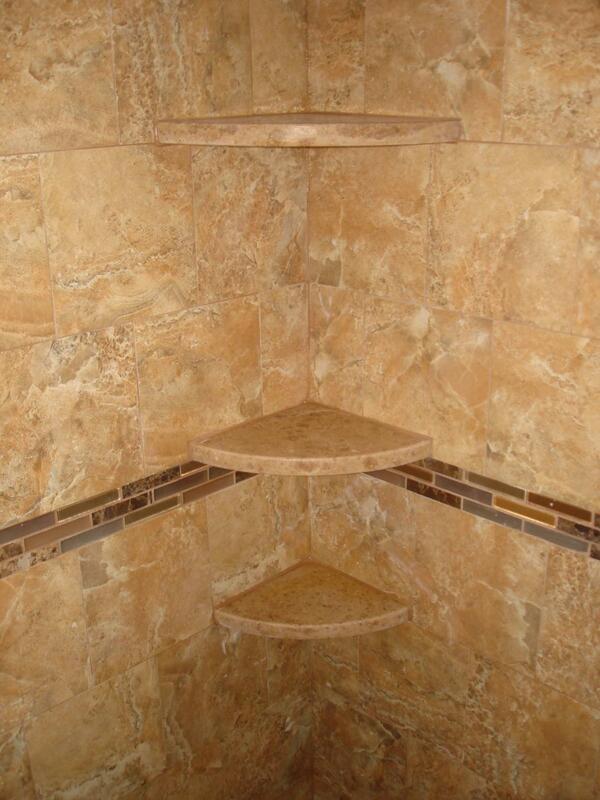 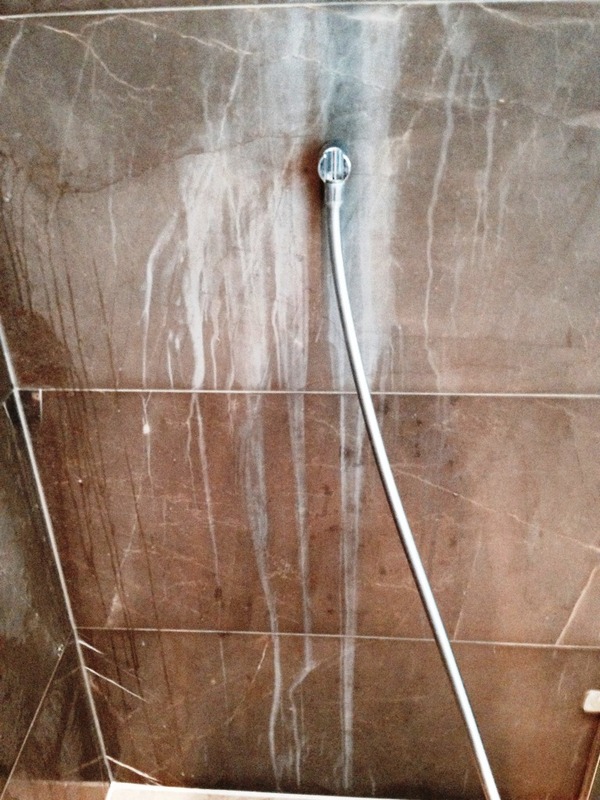 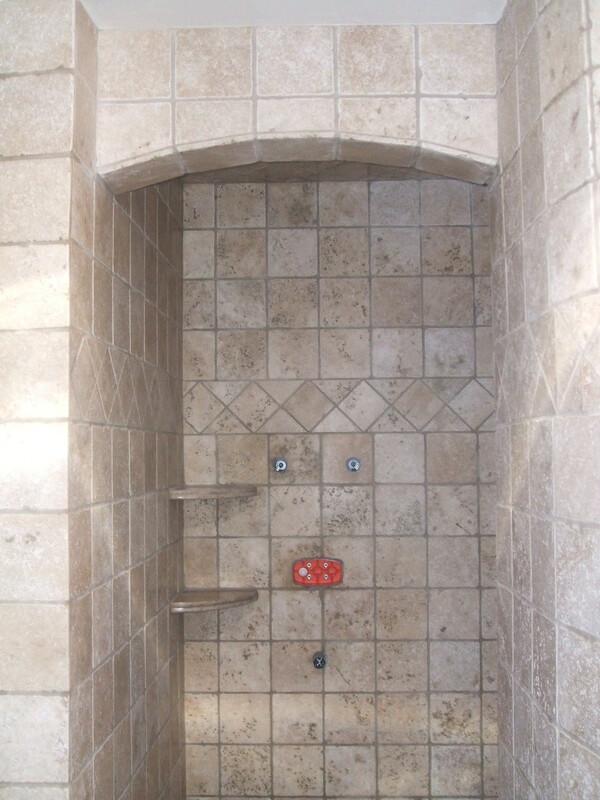 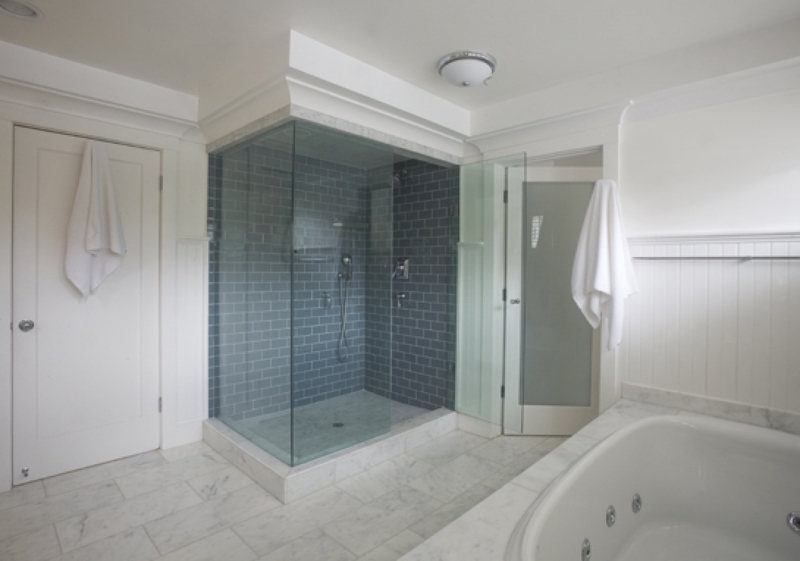 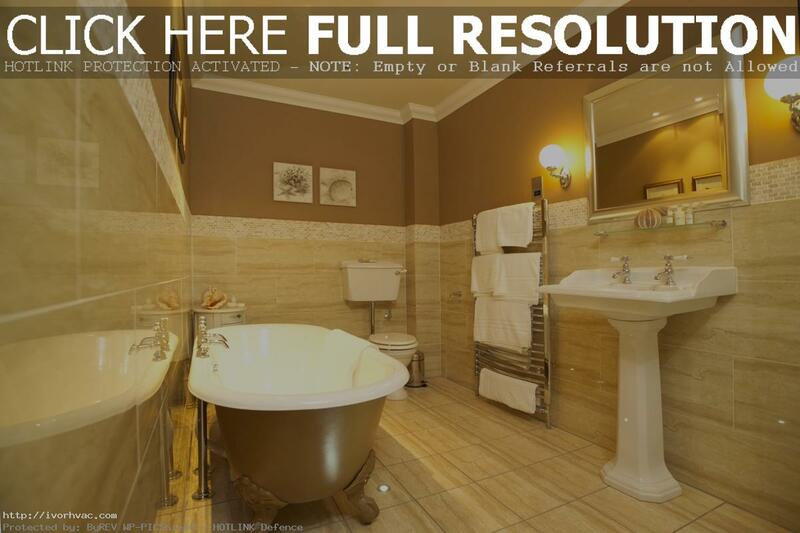 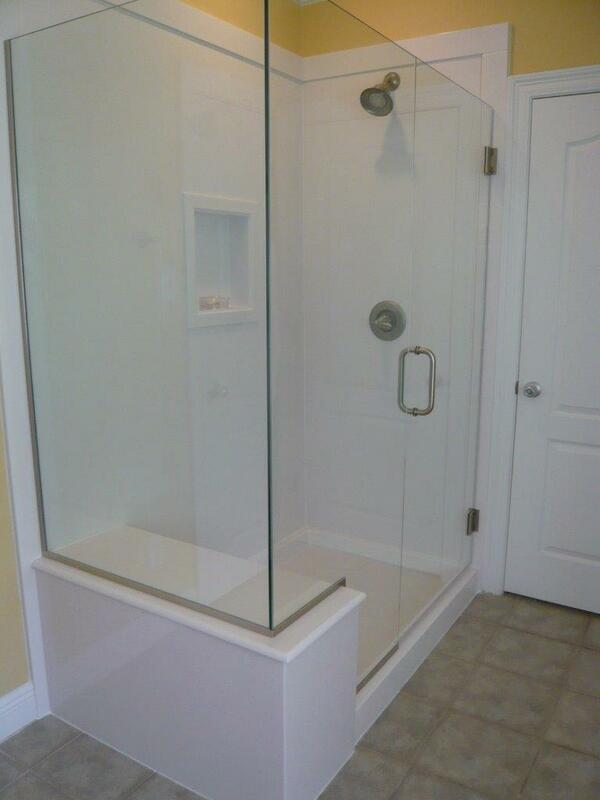 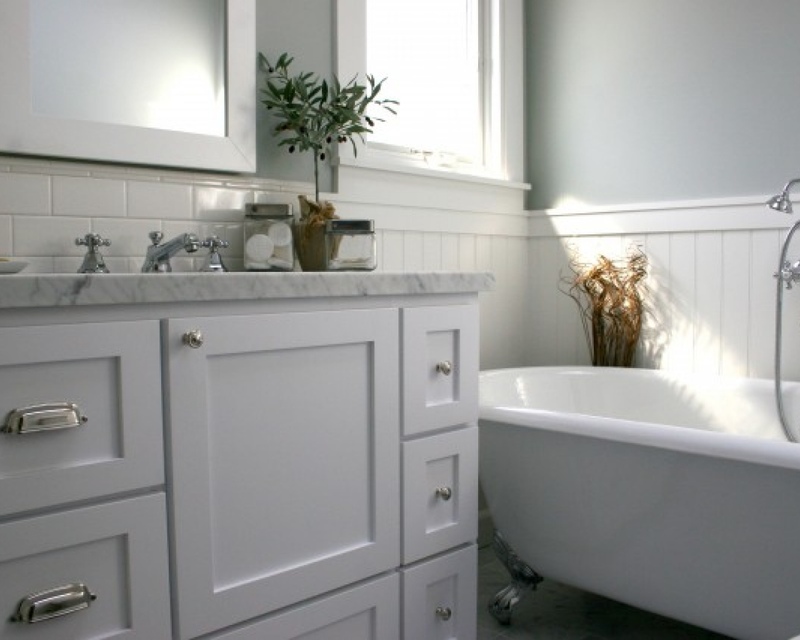 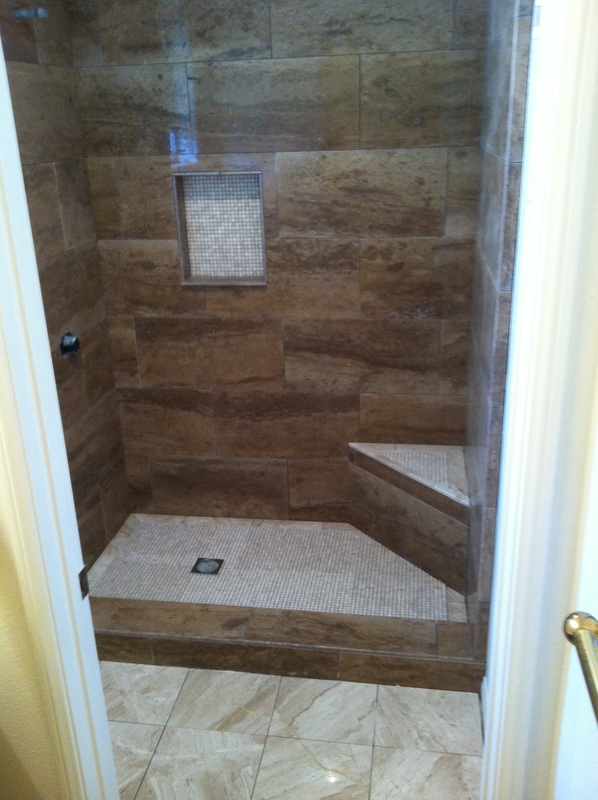 Probably, it is quite a difficult choice to be done between marble or ceramic tile in bathroom. 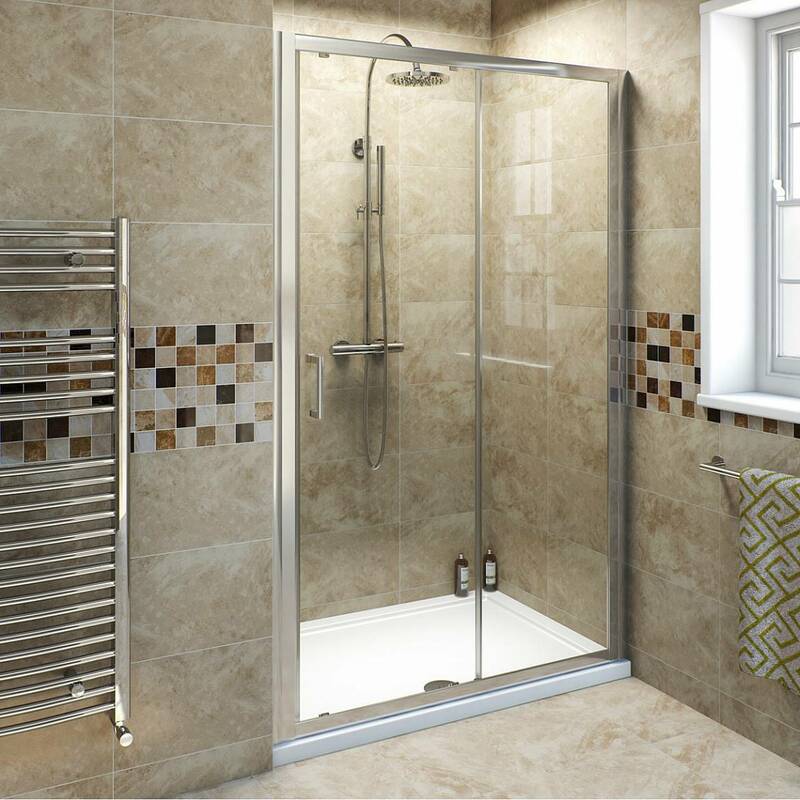 Both types of the tiles have their own advantages and disadvantages, as well they are suitable for various types of design. 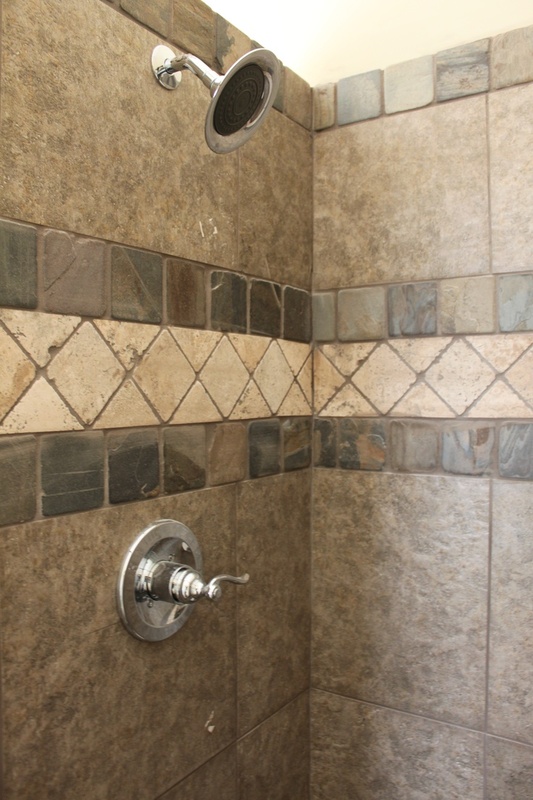 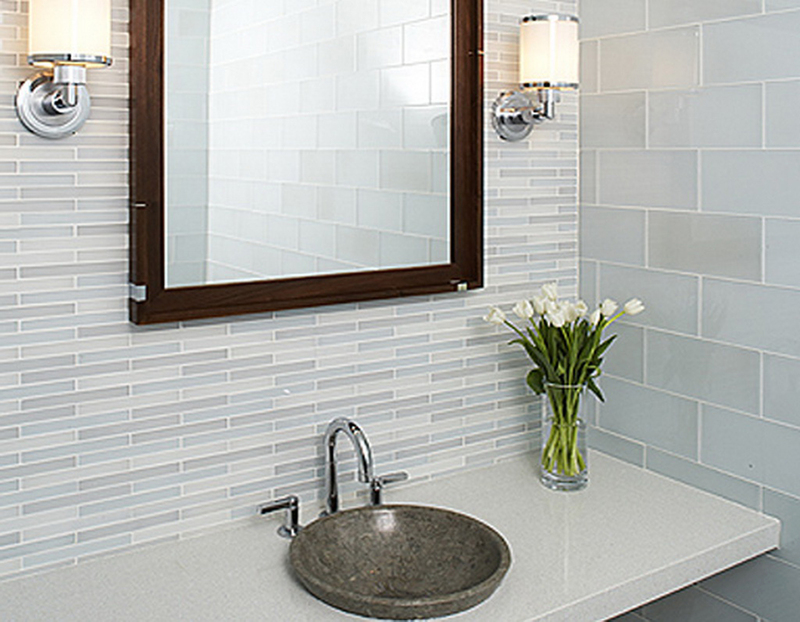 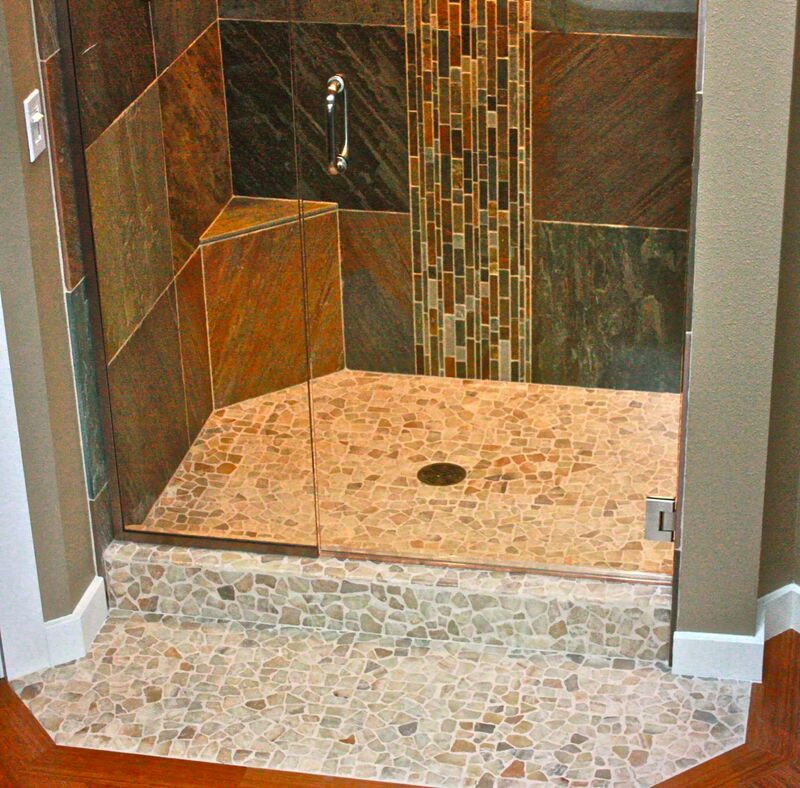 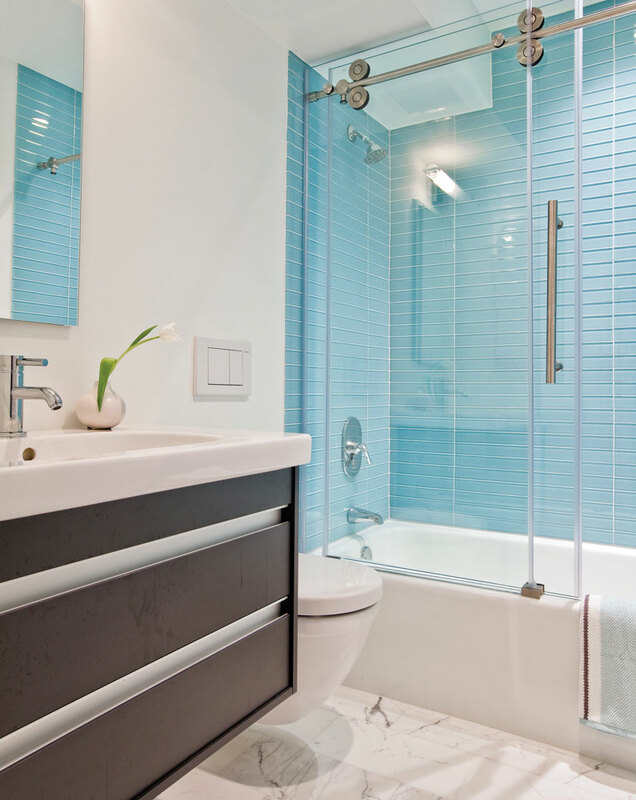 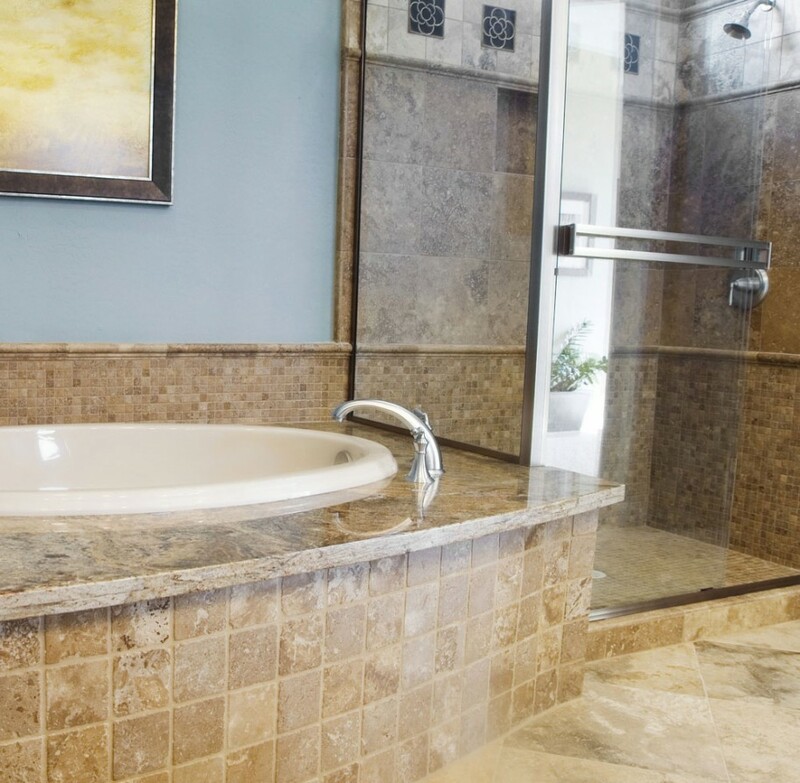 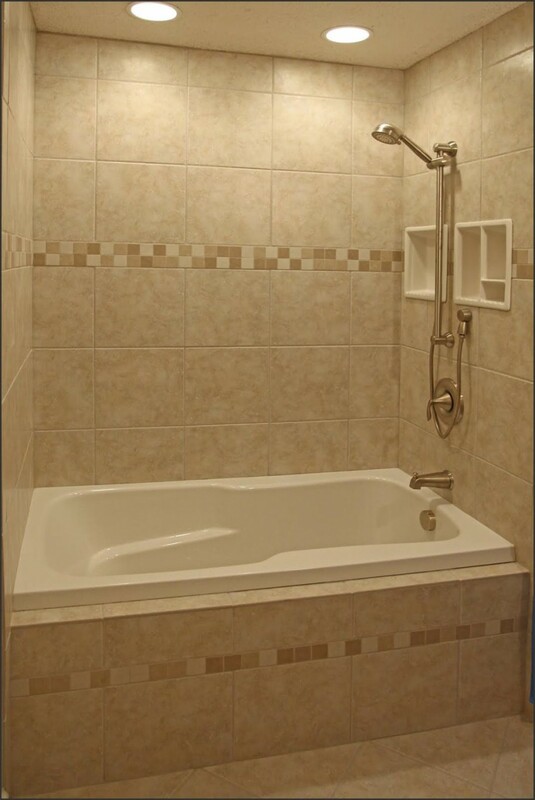 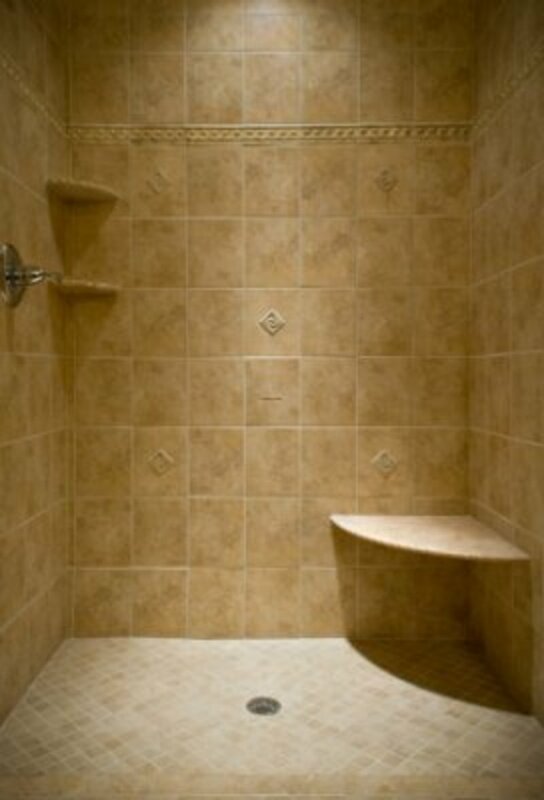 For sure, ceramic tile are cheaper and have more ideas for the bathrooms and showers. 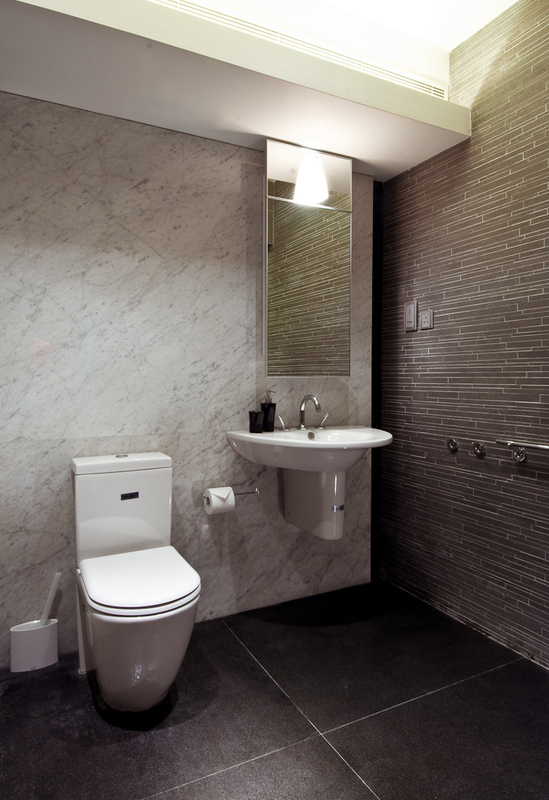 These tiles can be gloss or matt type, with pictures on it or with pores, so the certain texture will apply for the certain design. 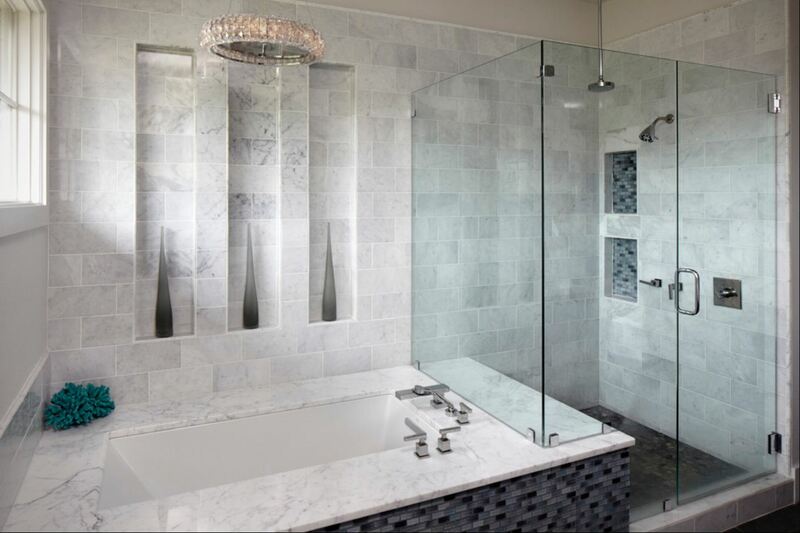 Marble tiles are also being used for the bathroom furnishing for the walls and floors, yet it is quite expensive working material. 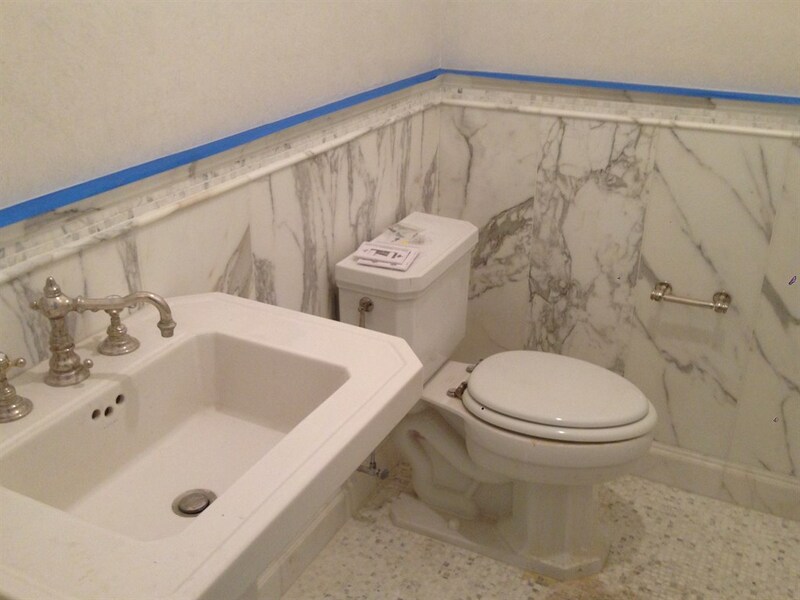 Another problem is that marble is heavy and if it is of the large size, then you may have troubles with laying them on the wall. 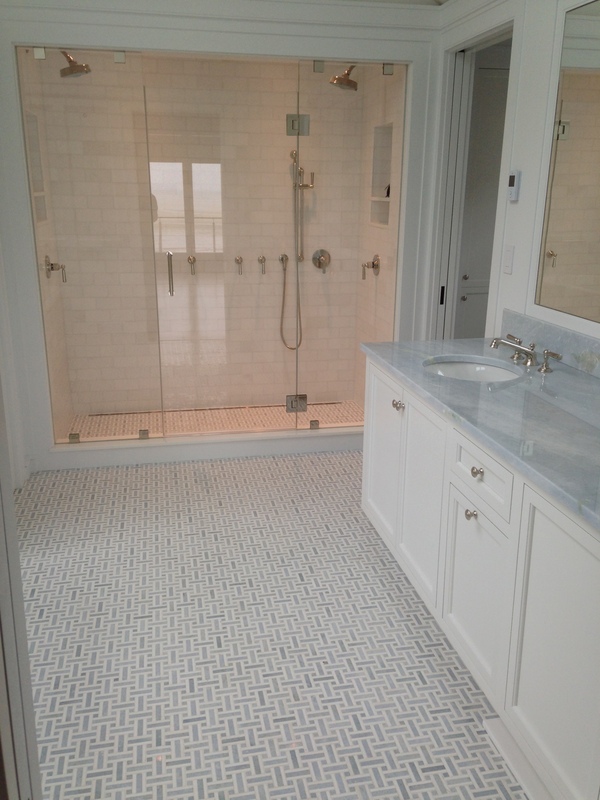 Usually marble tiles have gloss which good looking but could be a bit slippery being laid on the floor. 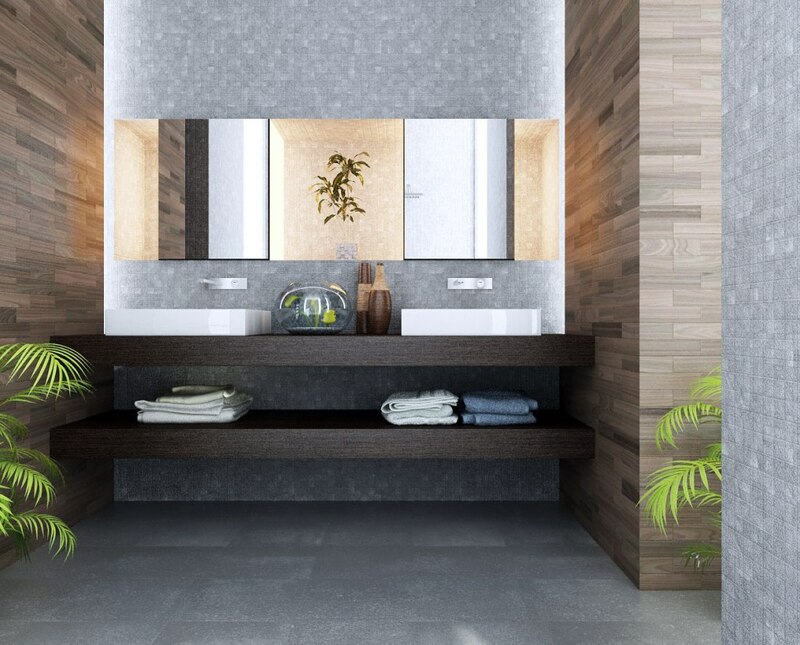 For those who would like to have marble look but ceramic price some manufacturers are offering special ceramic tiles made a la marble. 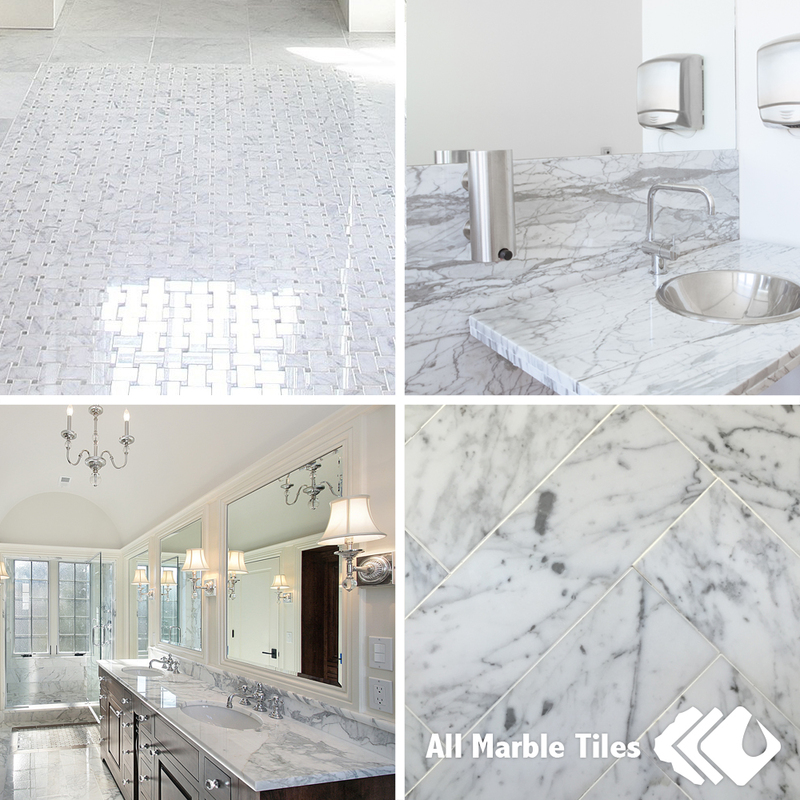 But if you take a look at our marble gallery then you will be convinced that there is nothing better than real marle tiles for bathroom.